We have been in business in this same great location for over 20 years! "Hand-made" Jewelry in 18K gold, specializing in color stones. We also restring pearls and beads,as well as do excellent repairs. 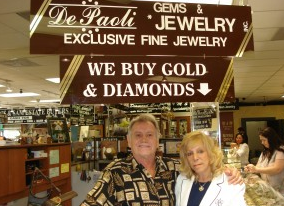 We buy and sell gold and diamonds.